The moment P Diddy and Usher got photobombed. 15. 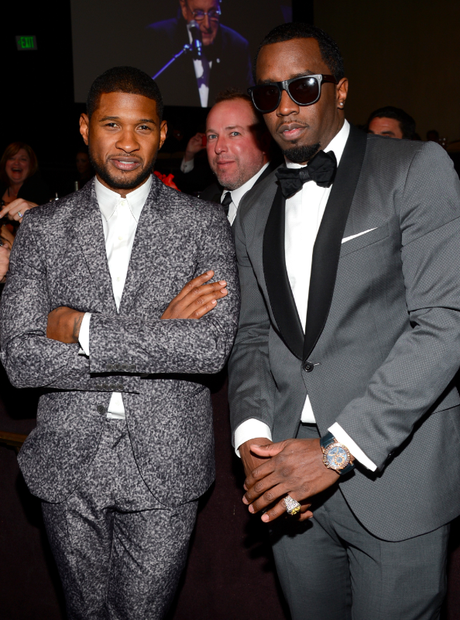 The moment P Diddy and Usher got photobombed.